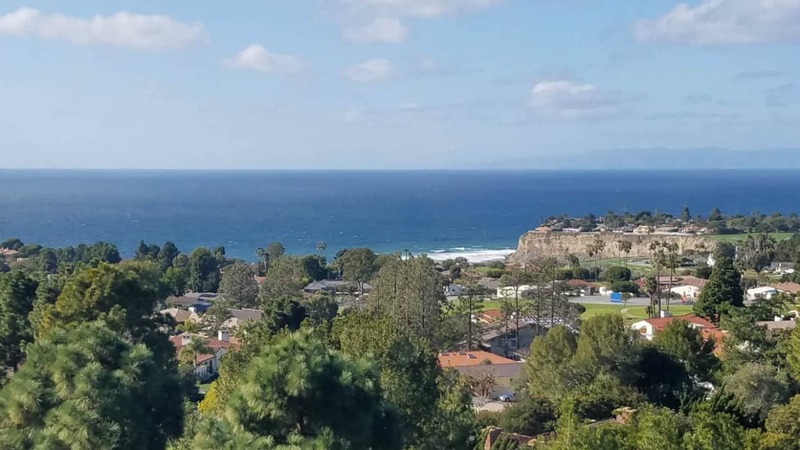 Search for condos and homes for sale in La Palma, California. Remember to save your searches and our system will email you new listings when they come on the market that match your criteria. La Palma homes for sale. View La Palma real estate for sale including pictures, maps and details of each listing for sale including condos.